Welcome to London College of Fashion, UAL where we have been nurturing creative talent for over a century. We believe in using the subject of fashion, together with its industrial importance, to shape lives and drive economic and social transformation. Our College is a total fashion ecology where we examine the past in order to build a sustainable future and improve the way we live. We want our students to have inventive, assertive ideas that challenge social and political agendas. Through teaching, research and knowledge exchange we give our students the skills, opportunities and - above all - the freedom, to put those ideas into practice. 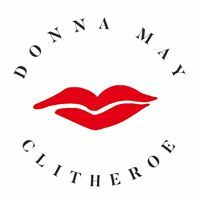 Donna May Clitheroe Professional make-up artist, launches her new range of make-up mats, make-up bags and matching gown, all featuring a distinct embroidered red-lip logo of which she is synonymous with. VERMILLION FX is an innovative, specialist sfx blood range launched in 2017 by film industry professionals, to deliver the precise requirements of make-up, prosthetic, costume and art departments. Our ultra-realistic liquids and gels are reliably safe and washable, are suitable for close range HD and they perform exactly as required on skin, silicone, wigs, fabric, props and sets. Specifically, our liquids won’t separate or bead on skin or silicone; they’re ideal for costume breakdown as they wash out easily, and our prop blood is ideal for large scale applications. 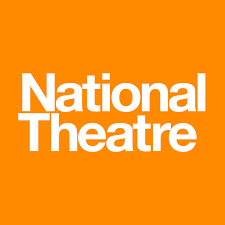 BECTU is the UK's media and entertainment trade union; sectors covered include broadcasting, film, independent production, theatre and the arts, leisure and digital media. 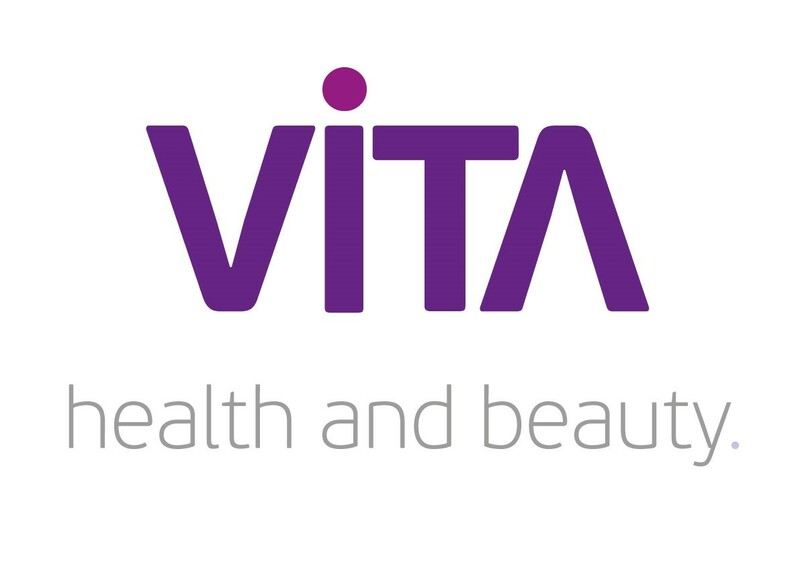 At Vita Skills we specialise in innovative training within the Beauty and Fitness sectors. Bespoke delivery models enable students to learn around their personal life with both full and part-time flexible classes at local centres and e-learning courses available. The Makeup Mat is a Personalised Perspex Makeup Mat. Great for keeping your makeup station clean, tidy and individual. Created by Make-up Artist Stefanie Kemp, The Makeup Mat is the new way to organise your makeup station with versatility, flexibility and creativity in mind. Bespoke to your taste and manufactured in the UK The Make-up Mat is all about independence and individual style. Come see us at our booth and we’ll tell you more about our wonderful product. The Makeup Mat, keeping your station clean since 2018! Sheila McKenna, President and Founder of Kett Cosmetics, is an industry veteran with over 30 years experience in makeup artistry. Her work has been seen in film, television, print, theatre and runway. She is widely recognized as an expert in the field of airbrush makeup artistry and has served as the subject matter authority for several publications. For more than a decade, Kett Cosmetics has supplied the professional makeup industry with products that challenge the unforgiving lens of the high-definition camera. By developing their products in a lab and using a hi-def camera as a microscope, Kett created a line of highly effective foundations, liquid pigments, cremes and setting powders that provide long-lasting, flawless coverage with the flexibility to create endless looks. Distributed in over 20 countries, Kett Cosmetics has developed a cult following among professional makeup artists, celebrities and general consumers. What began in 2000 as a niche brand for professional makeup artists in the film and television industry has transformed into a crossover collection of cosmetic products and airbrush equipment. 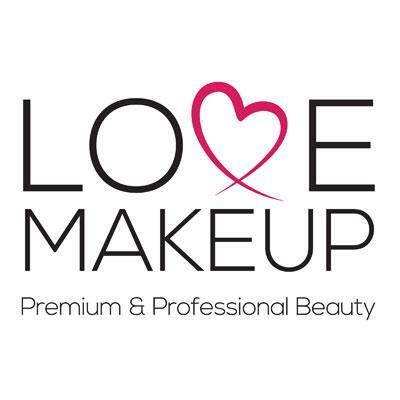 Love Makeup are UK official stockists for all stocked products both on our website and in our retail shop, which includes a unique collection of hand picked Professional grade products alongside selected niche cult products from around the world. As a small dedicated team we want to form bonds with our customers but we also want you to know us as people. We are in regular attendance at makeup artist industry trade shows, come and say hello we would love to meet you. 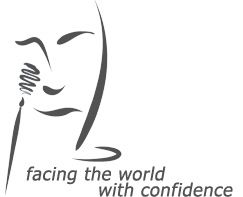 Kryolan is a world-wide cosmetics company founded and headquartered in Berlin, Germany. By some estimates, Kryolan creates two-thirds of global production of professional makeup for film, TV and theater. Kryolan was founded in 1945 in post World War II Berlin. Kryolan's Hollywood breakthrough came with the silicon masks used in the 1968 feature film Planet of the Apes. 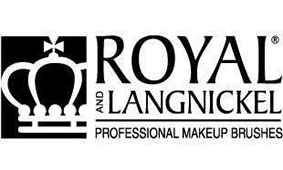 Royal & Langnickel has been an innovator and market leader in manufacturing the highest quality brushes and accessories. Our dedication to the art of beauty drives our enthusiasm for creating innovative products for the makeup artist and consumer. 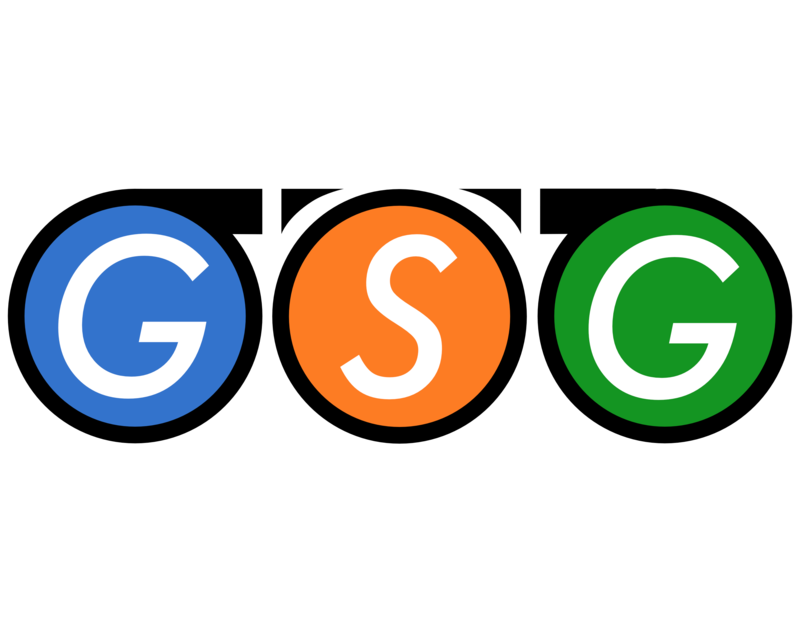 We consistently anticipate the needs of the market by listening and acting on the suggestions of our customers. It is in this spirit that we have developed specific brush programs to meet the needs of every level of makeup professional and consumer. Screenface is like an Aladdin's cave for both professional and consumer with every conceivable shade of make-up, special effects, brushes, bags, postiche and all those trade secrets. We pride ourselves on finding the best of the best in make-up technology from around the world and making it readily accessible. Customers can be assured that nothing reaches the shelves without being tried and tested first, by experts in the industry. Screenface was founded by makeup artist Magdalen Gaffney Danvers, who worked for the BBC for 17 years and chiefed many feature films over a career spanning 40 years. In December 2013, the then Screenface Ltd, was sold and is now under new ownership and management as 'Screenface London'. epiSpa draws on many years of experience in formulation to introduce their skin care range, specifically designed for your everyday skincare needs. Based on the revitalising power of organic ingredients, epiSpa products are packed with natural plant extracts, which are proven to be highly beneficial to the skin. Recognising the stresses and pollutants of modern life that affect everyone’s skin, we have been inspired to create and develop our skincare ranges. epiSpa products combine the miraculous properties of natural ingredients and proven bio-chemistry, to give you the very best in modern day skin care, in an ethical, safe and skin-balancing formula. epiSpa harness the natural, scientifically-proven benefits of organic ingredients to bring you an exceptionally effective, beautiful, British-made organic skincare range - the results of which are loved by many. We go to great lengths to maintain the unique purity of each and every ingredient. The purer the ingredients used, the purer the end product and the greater the natural healing contained within. 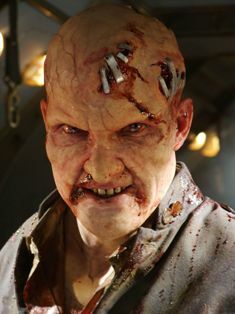 MonsterFX - Online UK store for all your handmade horror prosthetics and monster inspired makeup needs. Cantor + Nissel Limited is the leading independent contact lens, SFX lense and Animatronic eyes manufacturing company in Europe and it has distributors in all European countries. The company exports its finished lenses and artificial eyes widely, with Cantor + Nissel products being prescribed by eyecare practitioners in over 60 countries worldwide. The company has a history of innovation and leading edge product development; its independence enables it to respond promptly to the specific needs & expectations of its customers. Cantor + Nissel Limited is renowned for its comprehensive range of high quality products and its superb standards of service. NYX Cosmetics (pronounced "niks") is a cosmetics company founded in Los Angeles by Toni Ko. Started as a small company in May 1999, it was named after Nyx, a Greek goddess of the night. In 2014, Ko decided to sell NYX to the international beauty company L'Oréal. 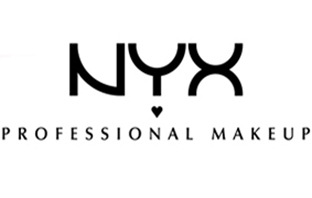 NYX Cosmetics continues under other management as a part of L'Oréal, and now provides products including lipstick, lip gloss, and mineral foundation. In 2016, L'Oréal introduced brick-and-mortar stores devoted to NYX cosmetics. In 2016, NYX launched NYX Professional Makeup. With 15 years experience in the industry as a freelance Makeup Artist in​, Design and Makeup Application out on location, in the studio and in theatre, Kate’s extensive makeup kit enables her to work at short notice on projects across the UK. Delivering workshops across UK since 2003, Kate has the ability to work comfortably with students and young people of all ages and abilities. Her courses and workshops are designed and built according to your requirements. 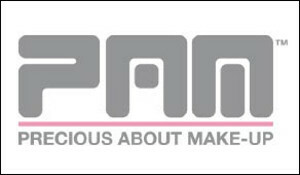 PAM PRO ABOUT MAKE UP - is just that, professional about make up. Not sure what glue to use? How to wrap hair under a wig? How to prevent blood from beading? Come to the best Pro Make up shop in town - established for 21 years in London. Pierre Rene is a 30 year old cosmetic brand with over 300 cruelty free products to choose from. Pierre Rene eye-shadows are created using the highest quality mineral formula which guarantees lasting effect without irritation. Pierre Rene set out to become very innovative in their delivery of cosmetic solutions for the modern woman. The range includes makeup that is: para.n free, silicon free, sensitive and nourishing. Pierre Rend have eye products suitable for sensitive eyes and contact lenses wearers. The range also includes face care products such as treatment ampules, face masks and serums known as Pierre Re. 'Medic. Pierre Rend take enormous pride in the fact that their products are cosmeceutical in nature. Between us we have over 35 years of experience in the Film, Theatre, TV and Fashion industries. As busy make up artists we know how stressful your job can be and we believe our newly designed products will help ease you through the day. Our bags were born out of necessity. We've all had set bags, brush belts and pouches that don't quite meet our needs, so we decided this had to change! Our experiences have inspired us to create practical, robust and lightweight designs that we believe are more adapted to the needs of modern make up artists, as well as those in costume and wig departments. At get-set-go-bags our products are designed to be fresh and modern but still retain the most important factor, practicality! Mona Turnbull’s view of life is through the prism of her artist’s eye. With a background including a BA in Business & Advertising Management but, she is always drawn back to the world of colour. Now running face & body painting, creative make up and art business, she lives in Oxford, UK with her husband and two children. She has undertaken art study with some of the best in the business and now also runs her own workshops from her studio and for various makeup schools. Mona’s enthusiasm and sparkling personality make her a sought after artist and regular demonstration painter at events such as IMAT’s London and for entities such as Kryolan UK, ScreenFace London and Makeup Atelier Paris. She is also a tutor at Iver Academy, Pinewood Studios. Photographing her face and body painting work is a growing skill but anything that can loosely be corralled in the decorative arts is of interest – flowers and fine art effects are popular subject choices. Some of her work were recently featured in a TV series Outlander and on billboard on M5 near Birmingham and M4 London. 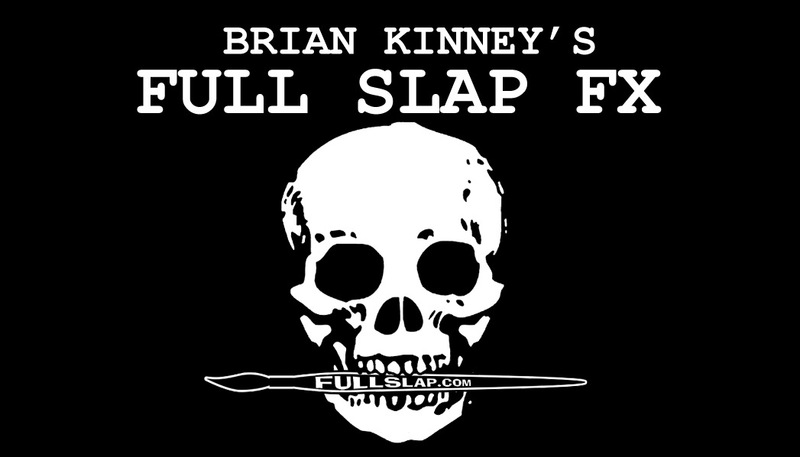 Brian Kinney's Full Slap FX features the worldwide bestselling Hurt Box series of prosthetic FX molds and more. Kinney's credits include Game of Thrones, Westworld, Fear the Walking Dead, Sons of Anarchy, and the Purge series. 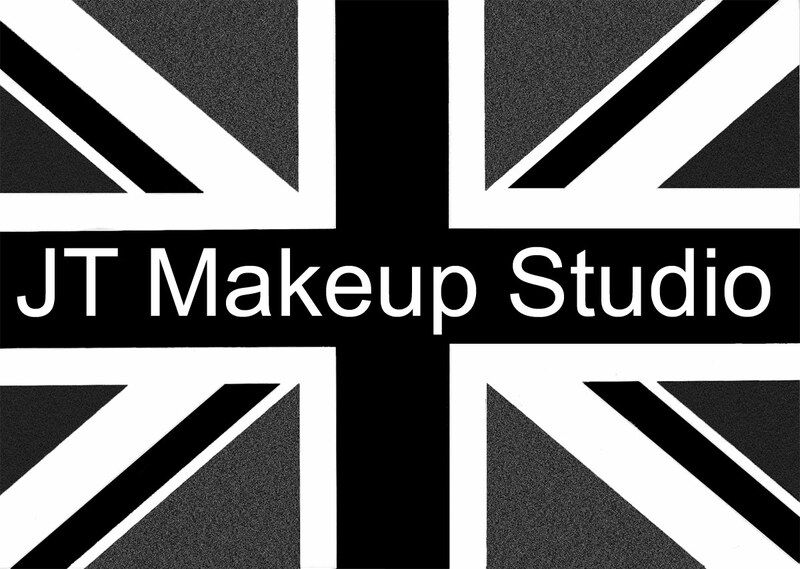 The JT Makeup Studio is based at Wensleydale Mills, West Yorkshire offering a range of makeup, hair & body painting training for makeup artists. Julia is a freelance makeup artist with a career spanning over 23 years working in fashion, film and television. Alongside this Julia has been a driving force in the education field firstly at LCF and then developing the HND Specialist Makeup course at West Thames College for 10 years. Julia and her teaching team are all industry based makeup artists. The JT Makeup Studio also offers a retail range of glitters and metallic leaf and we will be introducing our newest range at the UMAE Show this year. Wig Making Materials and Hair Dressing Products have changed little over the years but slowly things are evolving. The Wig Department aims to be at the forefront - bringing you the best wig making equipment and hair dressing products from around the world. The Wig Department's founder, Chrissie Sterritt has been working in the industry for over 25 years. She has worked on some of the worlds most successful International productions, such as: The Lion King, Joseph and the Amazing Technicolour Dreamcoat and projects for Rankin / Damien Hirst. Film credits include Exodus - Gods and Kings, Jupiter Ascending and 42 Ronin, she has recently returned from Pinewood studios working on a very popular SciFi movie! 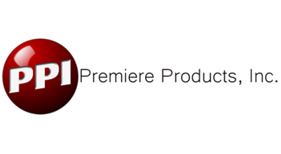 Since 1978, Premiere Products, Inc. has developed and marketed advanced products for the health care, hair replacement, medical, make-up and special effects industries. 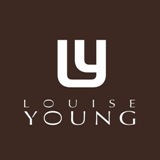 Louise Young Cosmetics is a luxury cosmetics brand, founded by highly successful make-up artist Louise Young. Louise has worked in the industry for over 30 years and decided to create her own range of make-up brushes in 2007. Since then, the business has grown to include make-up and accessories. Each product has been designed, and produced, with careful consideration as Louise believes that everyone can achieve a professional look with the correct tools and products. Stuart will be at his stand at the show, here to answer your technical queries. There will be demonstrations of applications of prosthetic applications, but basically this is a chance to bring along a pad and pen and get to the bottom of those niggling FX issues. Presented by seasoned educator Stuart Bray , stuart has worked as a freelance makeup effects artist in the film and television industry for fifteen years. He works in all aspects of makeup effects from design, lifecasting, sculpting, moulding, casting and final application on set. His work can be seen in TV shows and movies such as Dr Who, Saving Private Ryan, Gladiator, The Mummy and Harry Potter films,Shaun of the Dead, In Bruges and Stardust. Warpaint Magazine, the original UK magazine for the professional MUA is back, big and bold and in a new digital format. Warpaint champions the work of internationally-acclaimed MUAs as well as the latest in cosmetic launches and new collections. Brushstroke Make-up and Hair School was the first of its kind to offer media make-up and courses from a famous film studio. Brushstroke now celebrates over 25years within Shepperton Studios and Pinewood offering training in make-up and hair for the media and fashion industry. Brushstroke has carved a name for itself being at the forefront of supplying talent to worldwide creative industries. Having the largest make-up and hair facilities in the UK and set within modern purpose built studios incorporating, make-up rooms, wig room, special effects work shop and High Definition and Photographic studio. In our earlier years, we ran courses from the BBC Television Centre- Wood Lane, London and Teddington Television Studios. We also offer student accommodation through our local agents. Our aim has always been to work closely with the industry and make-up designers from film, TV, theatre and fashion to constantly refine our make-up and hair courses to produce professional world class hair and make-up artists. We offer well balanced, well rounded courses that are altered and updated in line with industry requirements by professional input! If you are interested in becoming a make up artist, you are creative or have a natural flair for either make up or hair and would like to train to become a session/media makeup artist then these courses are for you. We provide something for everyone whether you want complete makeup artist training, you are a makeup artist looking to update your skills or you simply want to learn the skills to do your own makeup and hair we cater for all. Our tutors and speakers are experienced working makeup artists/designers and media professionals working in HDTV, Film, Theatre, Fashion, Advertising & Music videos and therefore the perfect people to help advise you on starting out in your new career. Here at BASE Pro Artists we LOVE brushes! And not only do we love brushes, we live brushes! And accessories of course. Designed for makeup artists and enthusiasts our handmade Japanese premium brushes provide everything you need to achieve flawless results. All our professional quality products are handmade from the very best natural and synthetic fibres and rigorously tested by experts producing the latest fashion makeup looks for catwalk, screen and print. The multi-purpose face and eye brushes create stunning close-up-ready skin, statement eyes, strong brows and signature lips. Umae will have on sale a range of promotional items from Hoodies to makeup capes, printed with a selection of comical industry captions. NASMAH is the UK association for professional make-up artists and hairdressers who work in film, television, theatre, fashion and photographic. Setup In 1996, by six film and television make-up artists who invited 50 of the top make-up artists and hairdressers in the industry to a come together. 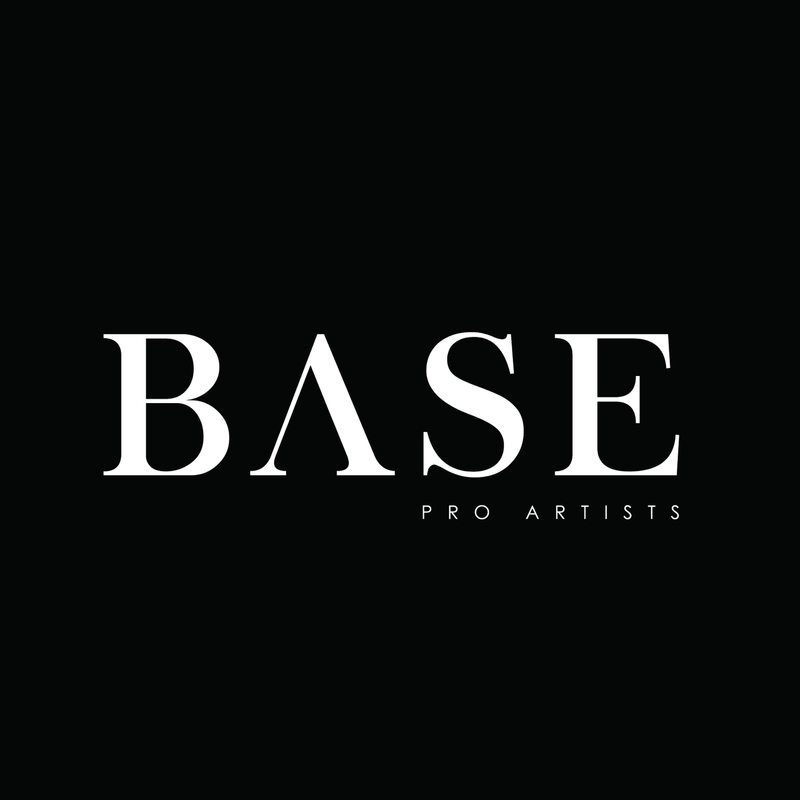 Airbase combines a unique mix of ingredients with silicone at the heart of it's formulation. Feeling beautiful and luxurious on the skin, the silicone chosen does not clog your pores, allowing your skin to breathe. We pride ourselves on giving everyone an excellent experience, offering exceptional study and social facilities in the heart of Leicester. Our friendly and supportive staff are committed to putting your learning at the heart of everything we do. The main objective of the BASC is to alleviate the psychological, physical and social effects that an altered image can have on someone’s life by the simple application of specialised skin camouflage products. Founded in 1985, BASC is an independent association, which is not affiliated to any industry, company, organisation or authority.